Kickoff is at 7 a.m. Sunday on Fox Sports 1. A complete Bundesliga schedule is here. 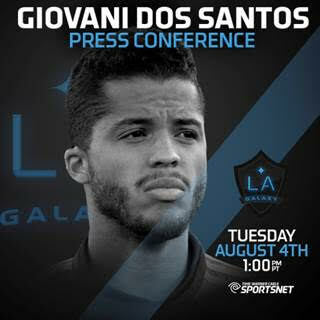 Mexican star Giovani Dos Santos will be introduced to fans and the media at 1 p.m. Tuesday in a press conference from the club’s plush Stadium Club that will air live on Time Warner Cable SportsNet and Time Warner Cable Deportes. 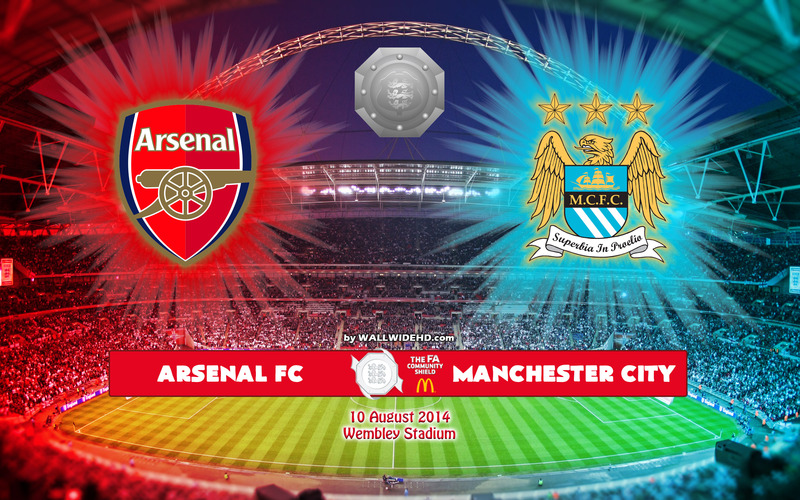 The press conference follows the former English Premier League player’s first practice session with the club. Ricketts’ Returns: Goalkeeper Donovan Ricketts is back with the Galaxy for their late-season MLS drive. (Photo courtesy LA Galaxy). Donovan Ricketts’ LA Galaxy goalkeeping career ended because of salary cap issues; now it may resume for the same reason as first-choice goalkeeper Jaime Penedo and his $178,125,00 salary exits the club by mutual agreement. The deal was “announced” — I’m not kidding — by Steven Gerrard who let it slip during an interview last night during the MLS All-Star game telecast. 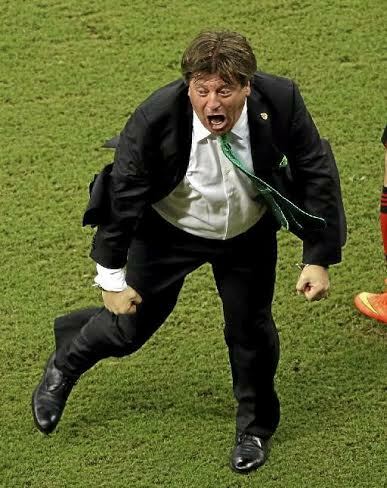 Coach Bruce Arena later confirmed the negotiations. Ricketts, who made 70 appearances for the Galaxy between 2009 and 2011 — second most for a club netminder after Kevin Hartman, — was making $260,000 a year with Orlando. So how does the deal pencil out for the Galaxy if Ricketts makes more than Penedo, who made a total of 54 Galaxy appearances? Because it turns out, “a portion” of Ricketts’ salary with Orlando is being paid by his previous club, the Portland Timbers. Assume Orlando are doing the same to unload Ricketts to the Galaxy. I’m guessing the Galaxy could be on the hook for only something like $65,000-$70,000 for Ricketts until the end of the year. That’s good business for the club. They get rid of a goalkeeper who clearly did not enjoy Arena’s full confidence and trust this season — Penedo made 16 appearances this season — for a 38-year-old who backstopped the Galaxy to an MLS Cup in 2011. As a Daily Breeze colleague remarked it’s a typical piece of Bruce business. Ricketts’ replacement in the starting XI with the Galaxy was Josh Saunders; he made just over $77,000 in 2012 with the Galaxy. Nearing age 40, Ricketts is clearly a short-term solution for the Galaxy, but one Arena clearly believes could result in another MLS Cup this year. Donovan Ricketts will meet up with the Galaxy in Denver, decision will be made then on whether he plays Saturday vs. Rapids. 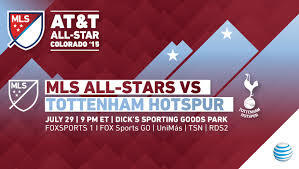 With debate intensifying over the format and future of the MLS All-Star Game — set for tonight in Denver — some observers, including MLS Commissioner Don Garber, have suggested a Liga MX All-Star team could provide the opposition. “Univision Deportes Network outperformed ESPN 2, Fox Sports 1 and NBC Sports Network, among others, in primetime among total viewers, adults 18-49 and ranking as the No. 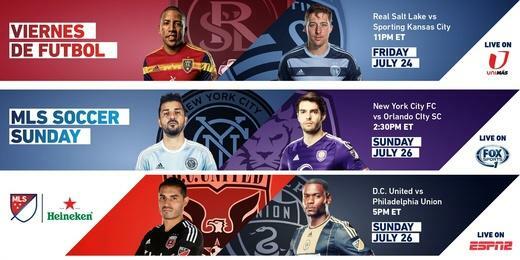 2 sports network regardless of language in July. 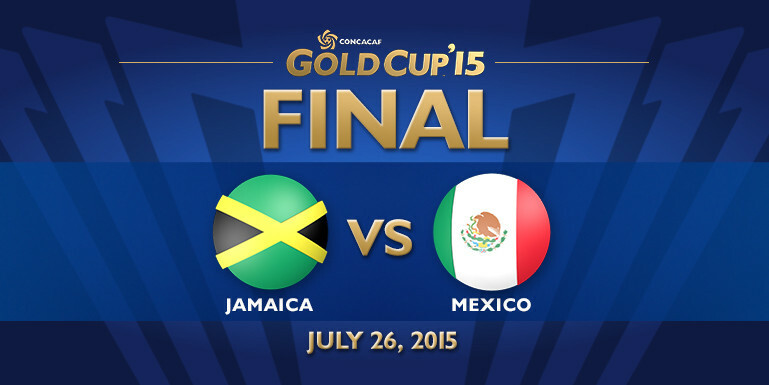 “Univision Deportes also registered impressive audience figures with its coverage of the 2015 CONCACAF Gold Cup. 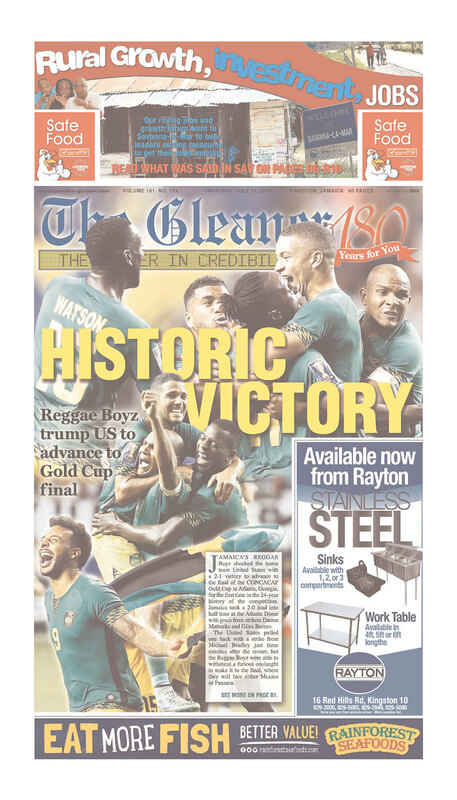 The Mexico vs. Jamaica Gold Cup final aired on Sunday night on the Univision Network (simulcast on UDN), ranking as the No. 1 program for the week among Adults 18-49. Incidentally as another big name — Sebastian Giovinco — dropped out with an injury today, his Toronto teammate Jozy Altidore was drafted into the game. Galaxy duo Gyasi Zardes (four goals and two assists in 18 games this season) and midfielder Juninho (four goals and three assists in 23 games this season) replaced Robbie Keane and Steven Gerrard on the MLS All-Star Game roster today after the veterans withdrew through injury. You can bet coach Bruce Arena didn’t want to see his fragile veterans play an unnecessary game, Commish picks or no. Weekly Soccer Column: Can Giovani Dos Santos succeed where other big-name Mexican signings failed with the LA Galaxy? 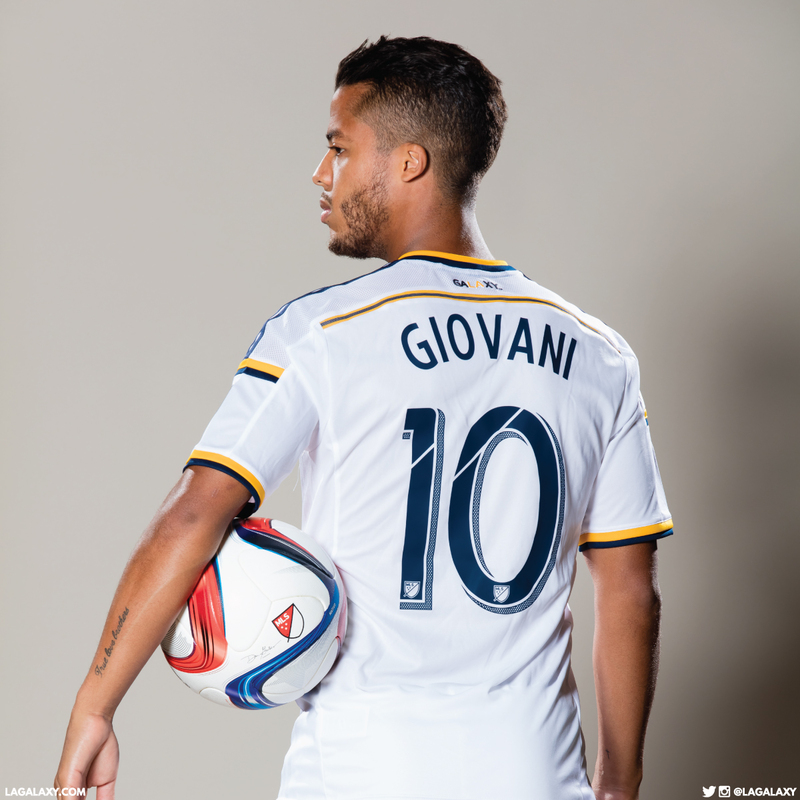 Gear guy: Giovani Dos Santos looks good in an LA Galaxy jersey in this picture the club released this week. But will he perform on the field? 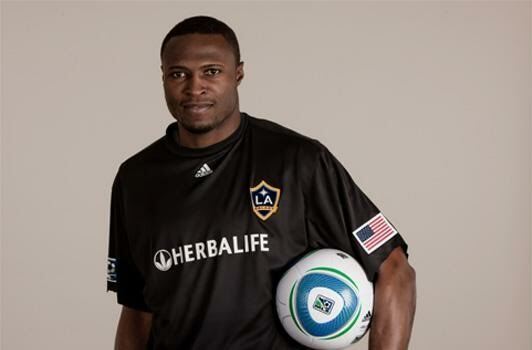 (Photo by Robert Mora, courtesy LA Galaxy).